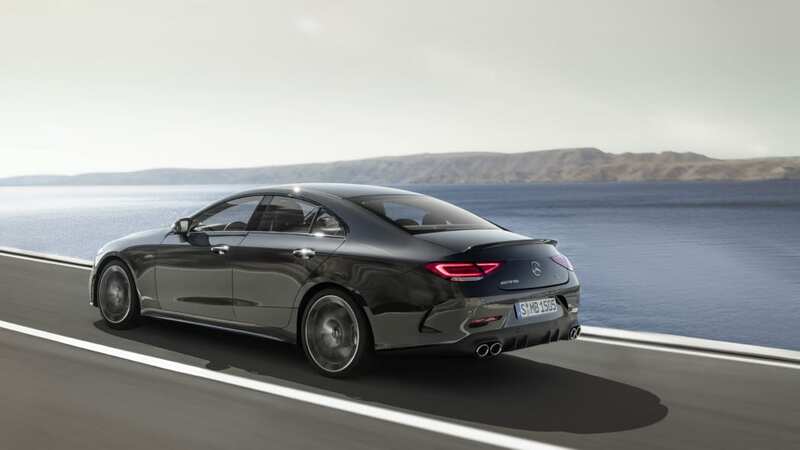 429 horsepower for the CLS, E-Class Coupe and Cabriolet. 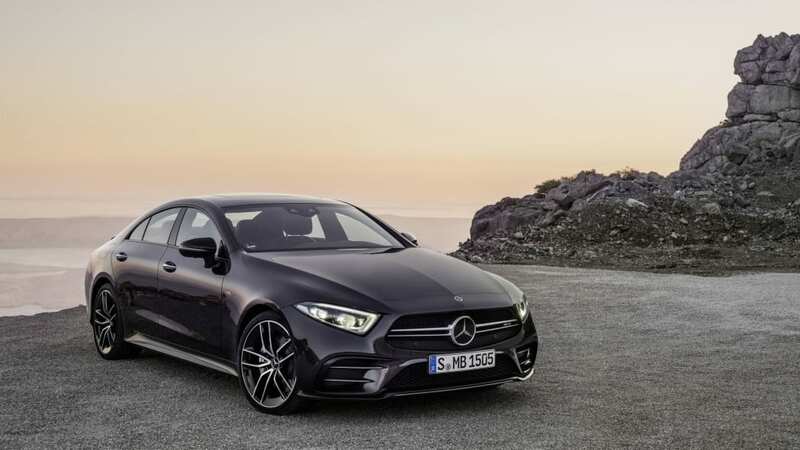 Mercedes-AMG this morning revealed details of a new model designation, the AMG 53-series for the CLS and the E-Class Coupe and Cabriolet. 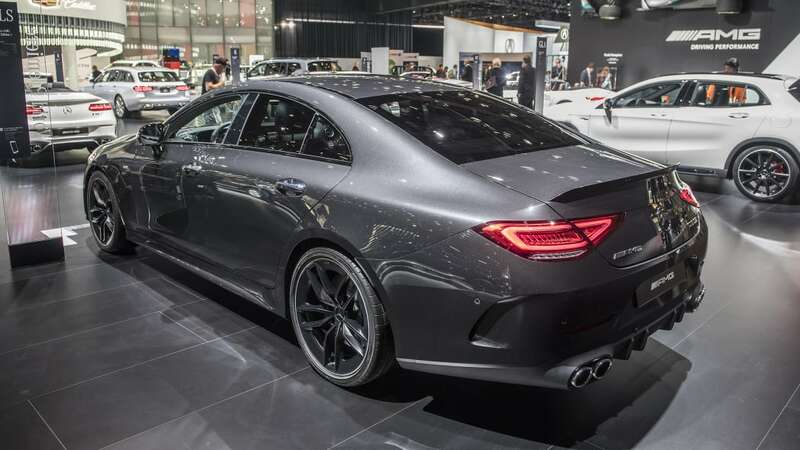 Two words were the first to catch our eye: inline six. 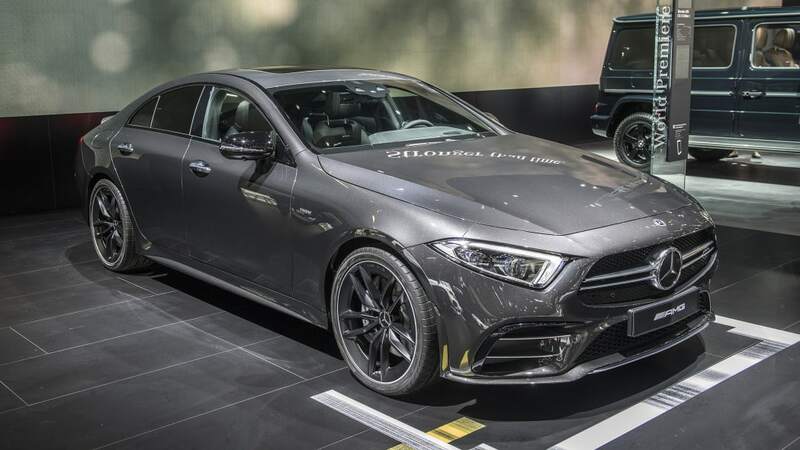 The AMG CLS53 and two variants of the AMG E53 are coming to the U.S.. We thought the new inline-six engine would arrive in the CLS, but we didn't realize it'd be an AMG. That's a nice bonus. 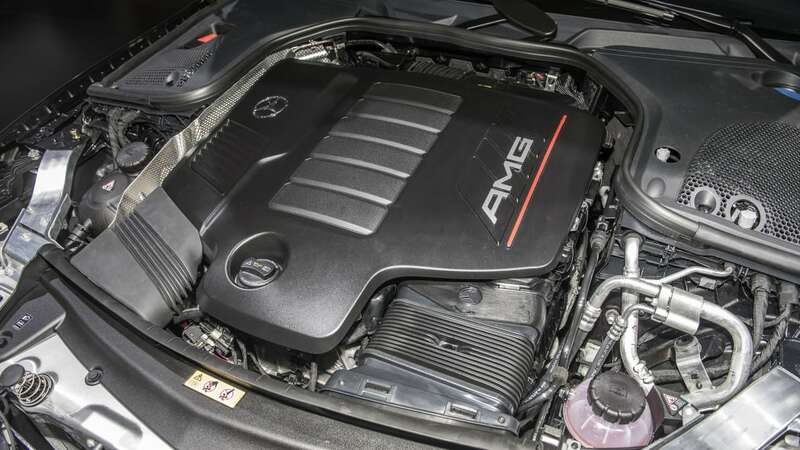 The AMG 53 line takes the new 3.0-liter inline-six that debuts on the CLS450 in Europe, but breathes on it some more. 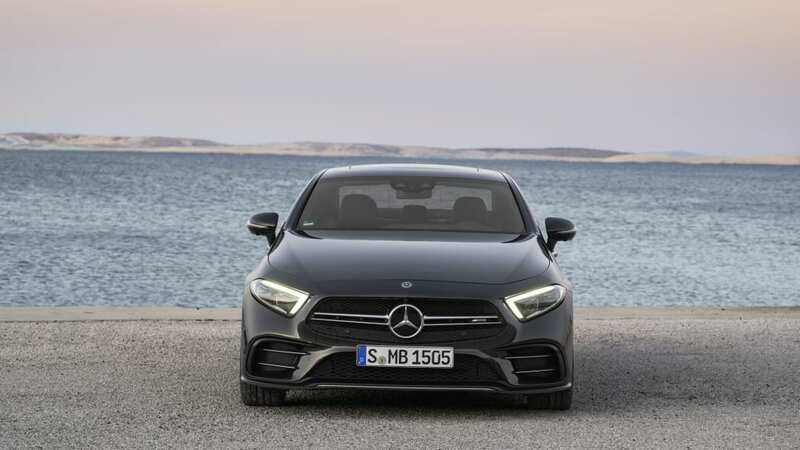 Originally this engine made 362 horsepower and 369 pound-feet of torque, but when AMG is through with it, it's pumping out 429 horsepower and 384 pound-feet of torque. 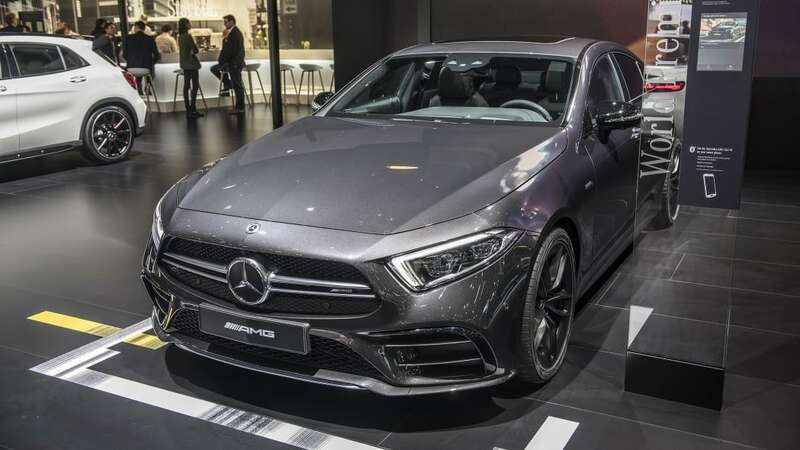 The like the non-AMG version, the engine is turbocharged and has an electric auxiliary compressor that eliminates turbo lag. And its mild hybrid system's EQ Boost starter-alternator can throw in an additional 21 hp and 184 lb-ft of torque momentarily. 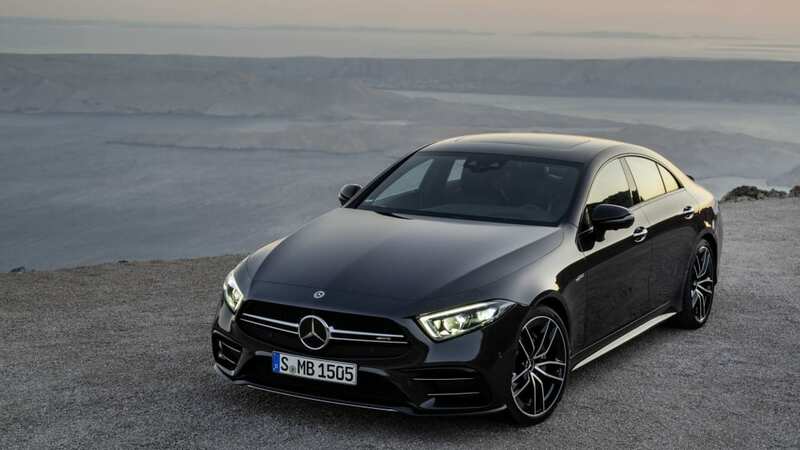 That unit is fitted between the engine and AMG's Speedshift nine-speed transmission, all of which delivers power to the car's Performance 4Matic+ all-wheel drive. 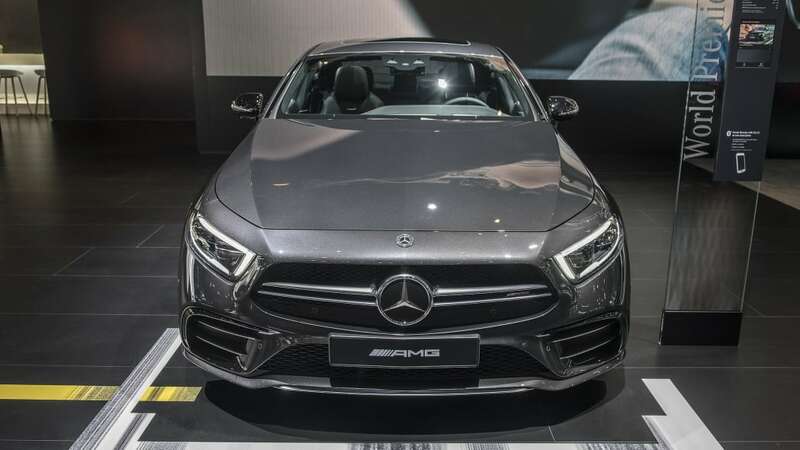 You can tell an AMG 53 by its twin-blade silver-chrome grille, which was previously reserved for AMG V8s. Behind the blades is black lattice. 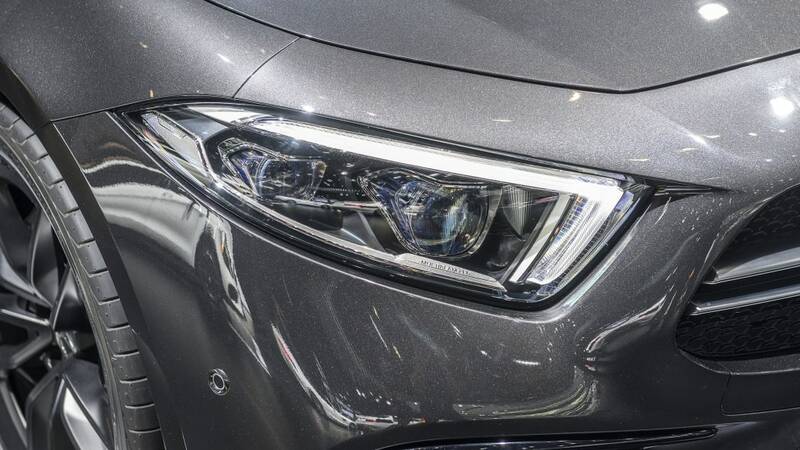 The 53 also has an A-wing front bumper with silver-chrome front splitter and side curtains to reduce drag and direct airflow. 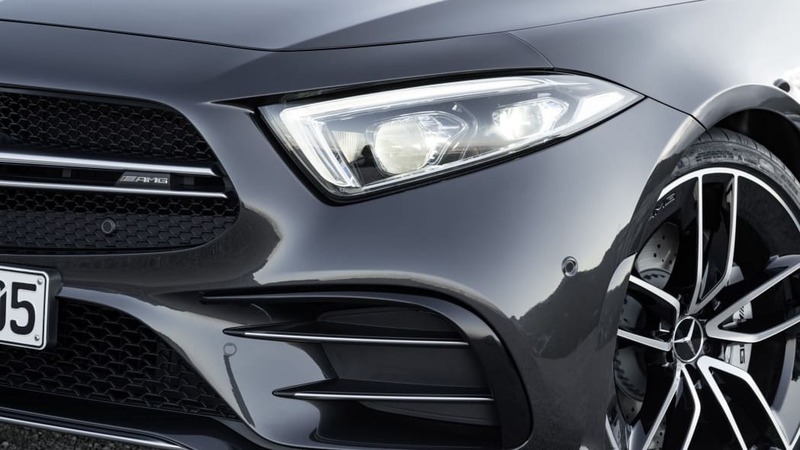 Air intakes feature horizontal silver-chrome fins, and the car wears AMG side sills. 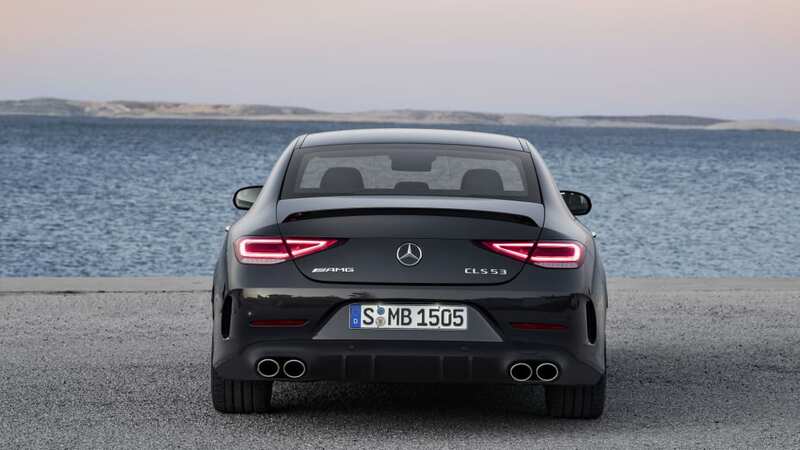 Around back, there's a diffuser and chrome exhaust tips, and the taillights emphasize the car's increased width. 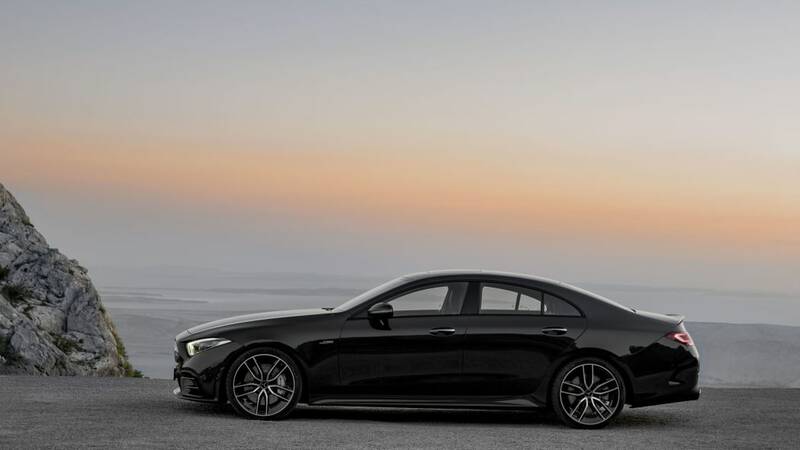 The body-color deck lip can be optioned in carbon fiber. 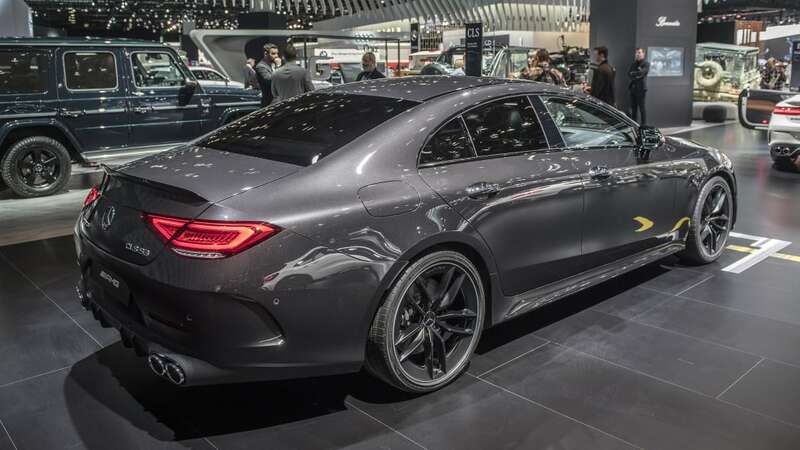 A CLS 53 has 19-inch aero wheels standard, and 20-inchers are an option. 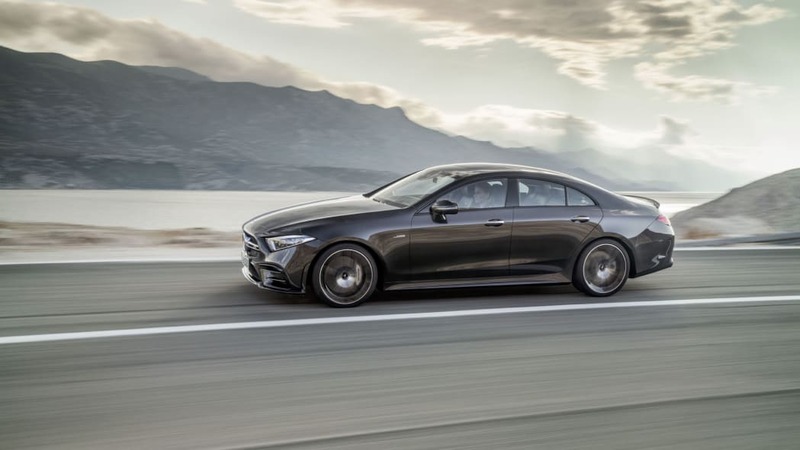 Mercedes says the AMG CLS 53 accelerates from zero to 60 mph in 4.4 seconds. 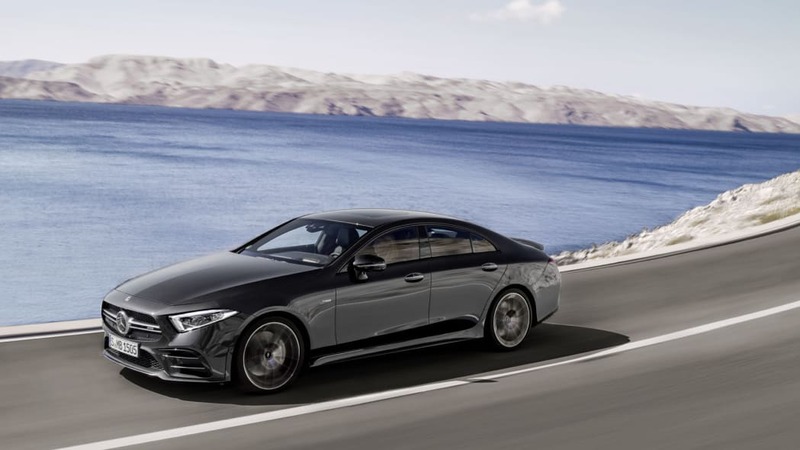 More about the 48-volt hybrid system: In addition to powering the starter-alternator and the auxiliary compressor, it powers the conventional 12-volt system using a DC/DC converter. 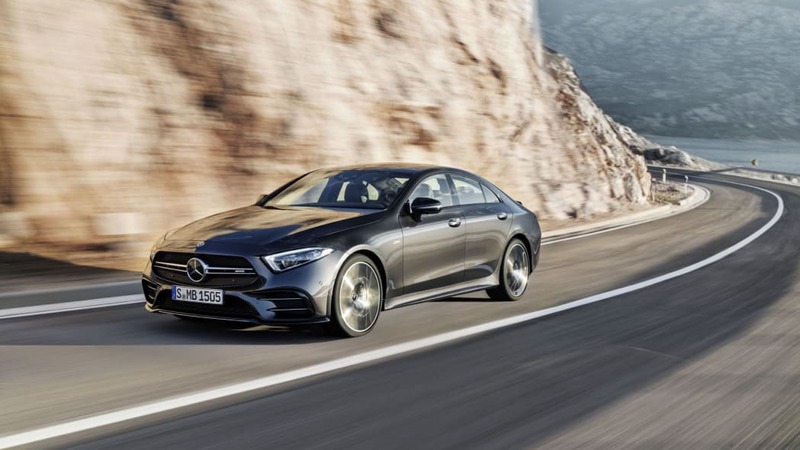 Mercedes says because of the overall greater battery capacity, the same power can be provided with only a fourth of the current of a conventional electrical system, so wiring can be thinner and lighter. 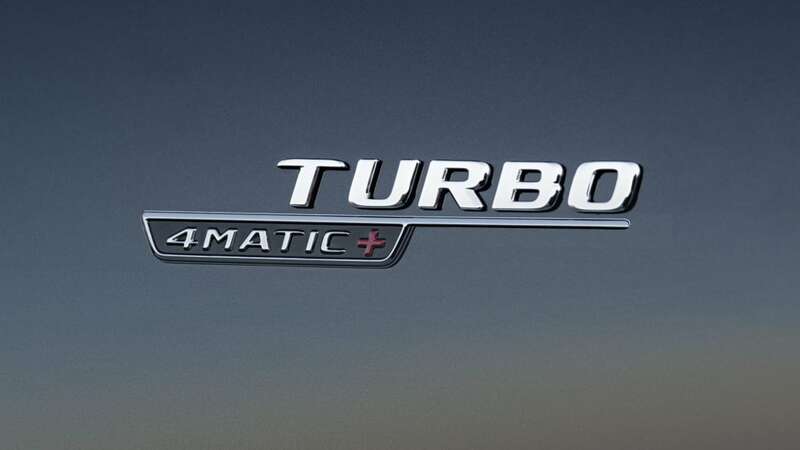 The starter-alternator also contols idle speed, start-stop, and it features a gliding mode that lets the vehicle coast to save fuel. 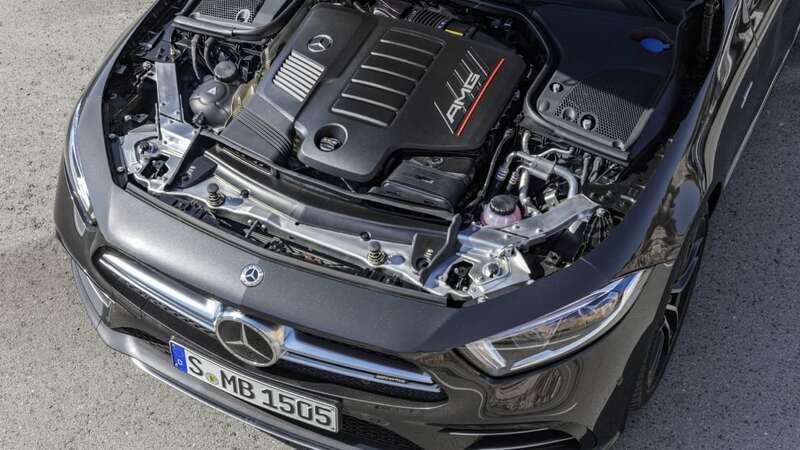 The starter-alternator also means there's no more belt assembly at the front of the engine, making it easier to fit the inline six, and creates room at the engine for an after-treatment system for exhaust gas. Inside, dual 12.3-inch high-resolution screens under one shared glass cover merge to form a widescreen cockpit display that places virtual instruments before the driver and extends to the center of the console. 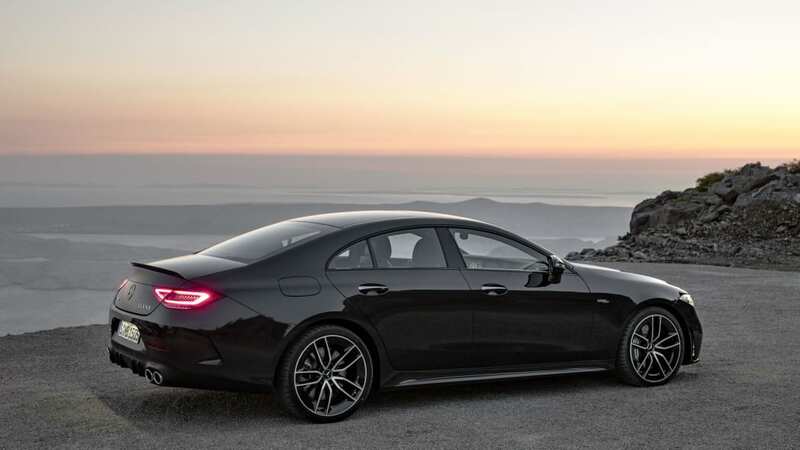 The driver can choose one of three display styles — Classic, Sporty and Progressive — and can customize the information and views to personal preference, everything from oil temp to engine output to lateral and longitudinal acceleration. 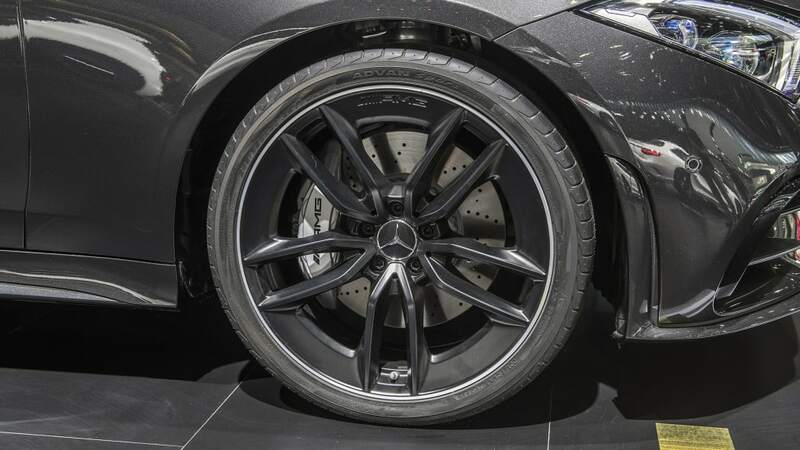 It can all be controlled from the new nappa leather AMG performance steering wheel, which responds to swiping movements. 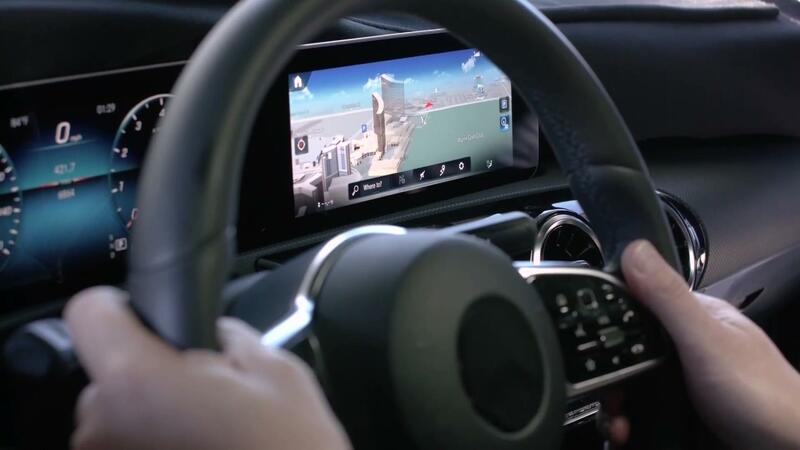 And of course the car's functions can be operated by voice commands. 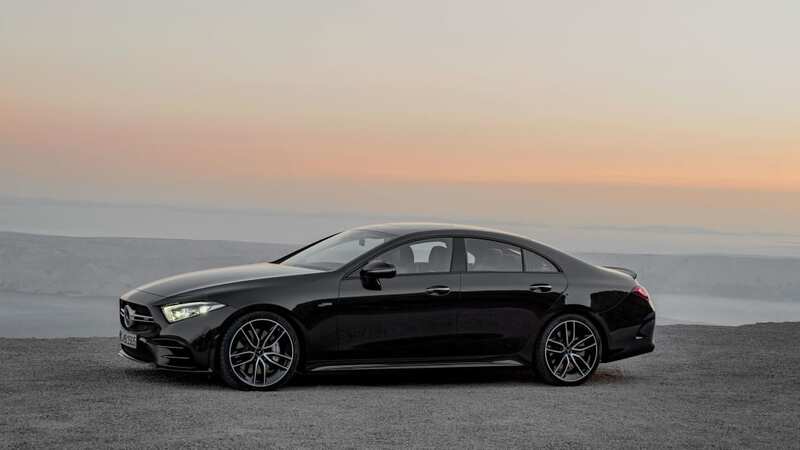 The cars have AMG-specific sports seat upholstery with AMG badging, in MB-Tex or nappa leather and an array of color combinations in the AMG CLS 53, which can accommodate three adults in back. The cars also get some snappy red seat belts and carbon fiber trim. 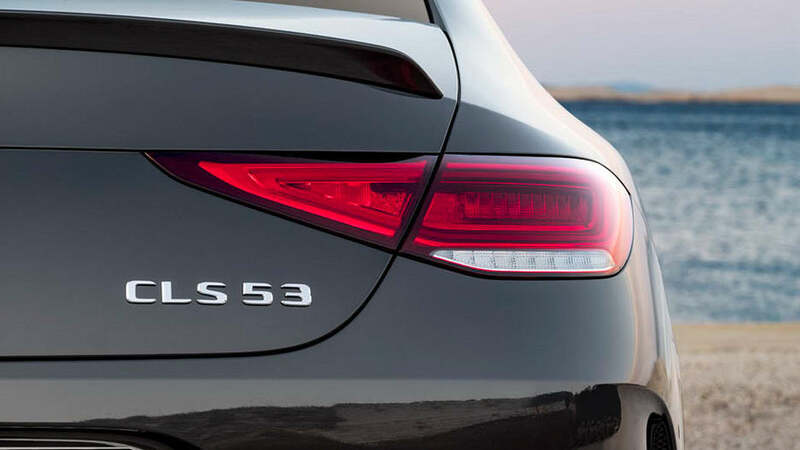 The Mercedes ENERGIZING comfort control that provides all-caps well-being is an option. 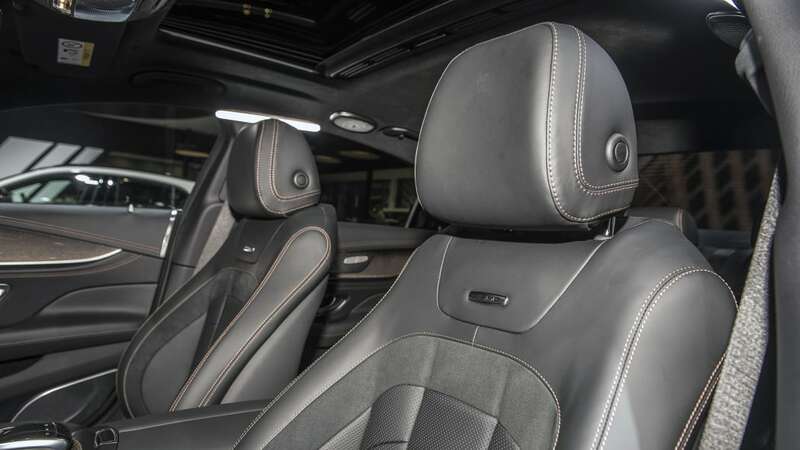 If you're looking for something really special in your AMG, the exclusive Edition 1 for the AMG CLS 53 will offer a finer kind of interior treatments, including black nappa leather and cabin highlights in a copper color, including contrasting copper topstitching. 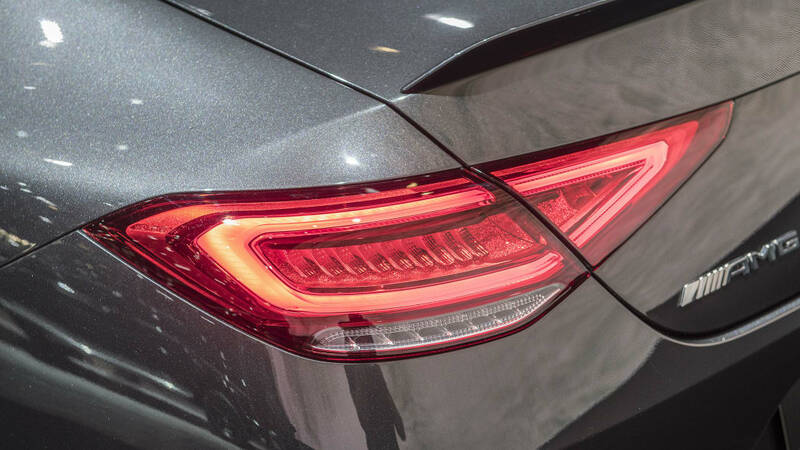 Ambient lighting comes in 64 colors — presumably copper is one of them — and the package features an analog clock from no less than IWC. 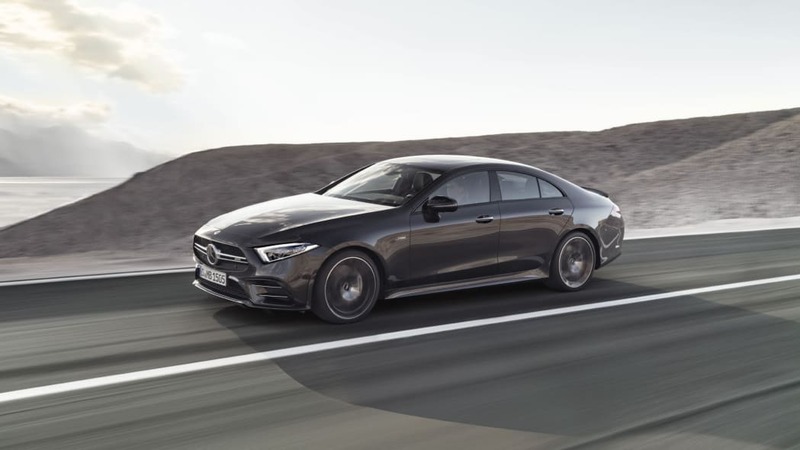 There are five drive modes — Eco, Comfort, Sport, Sport+ and Individual — that affect engine and transmission response, suspension and steering. Shifting can be done manually via paddles, of course, but suspension setups can also be manually controlled. 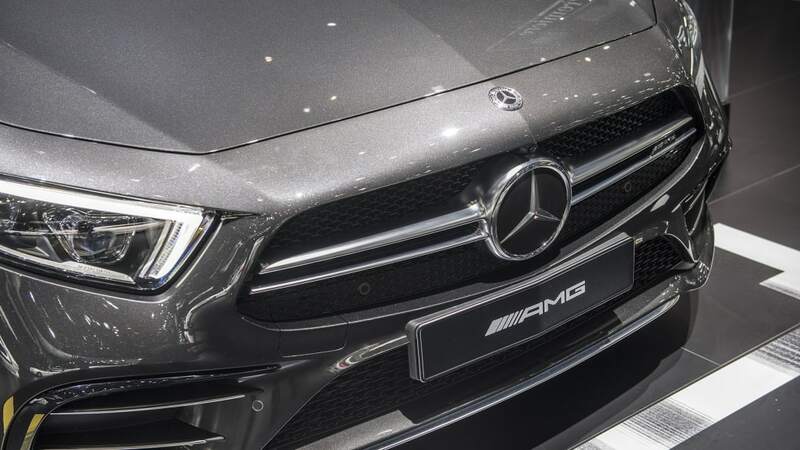 The cars feature AMG Ride Control+ air adaptive damping. Pneumatic leveling puts the cars at a constant ride height no matter how heavy the load. The cars can be lifted to clear speed bumps or other obstacles at the press of a button, and they lower themselves automatically for stability at higher speeds. 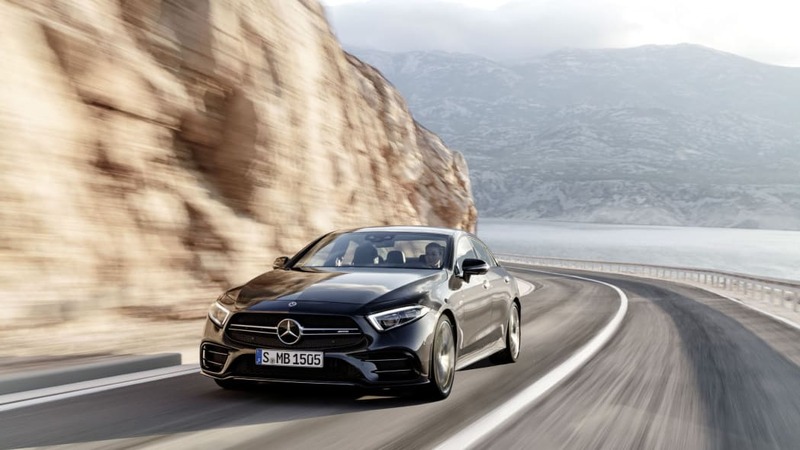 Driver-assist features are the latest generation being used in the S-Class, featuring typical technology like braking assist, evasive steering assist, or attention assist. 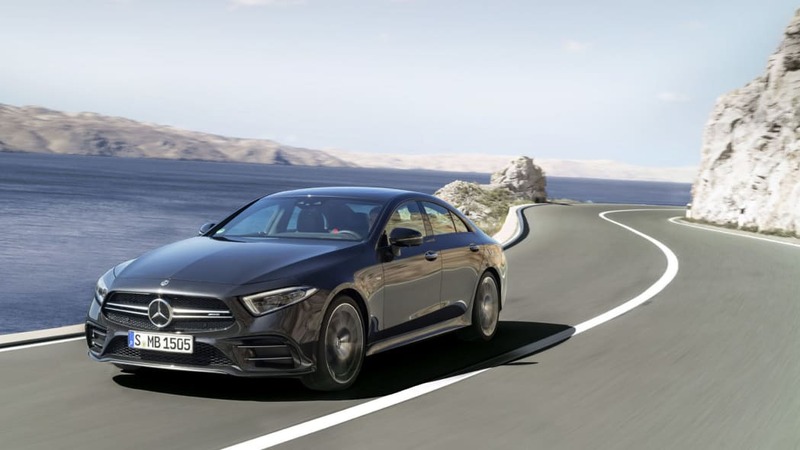 The adaptive cruise adjusts speed automatically ahead of curves or intersections. There's even a feature that somehow prepares your hearing for the sound of an impending crash. 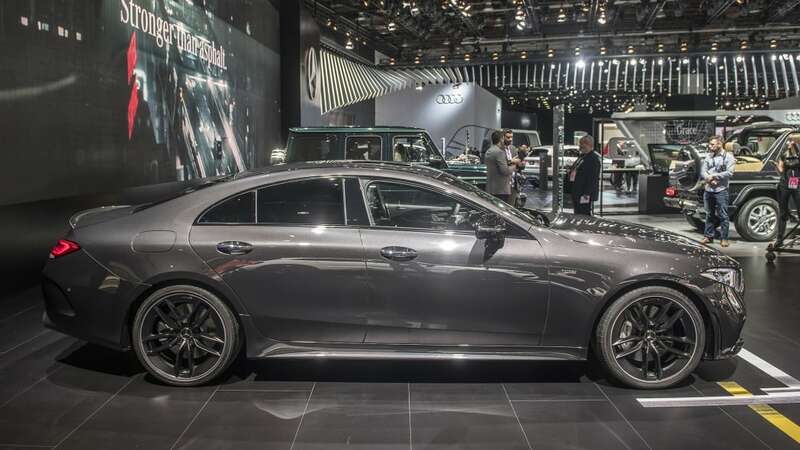 You can see it all at the big Detroit Auto Show. If you want to buy one, it'll go on sale in the U.S. late this year.